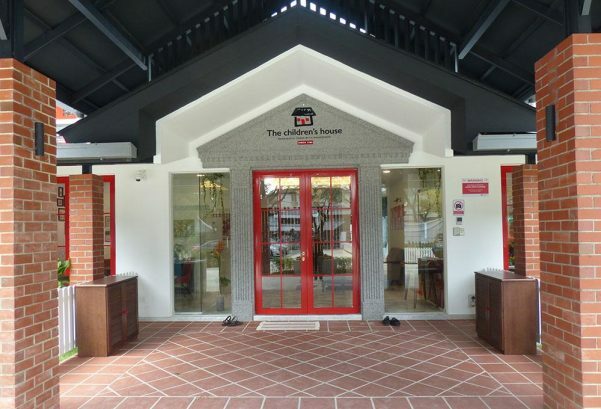 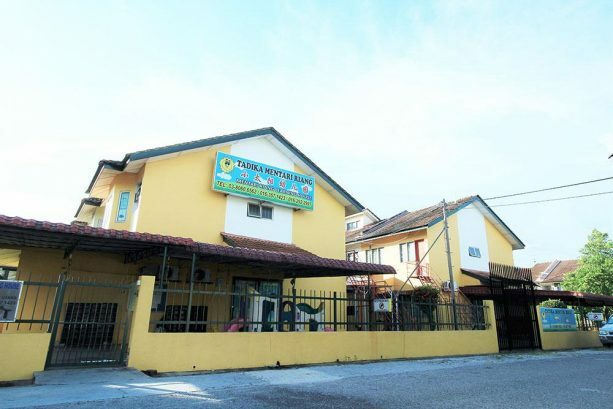 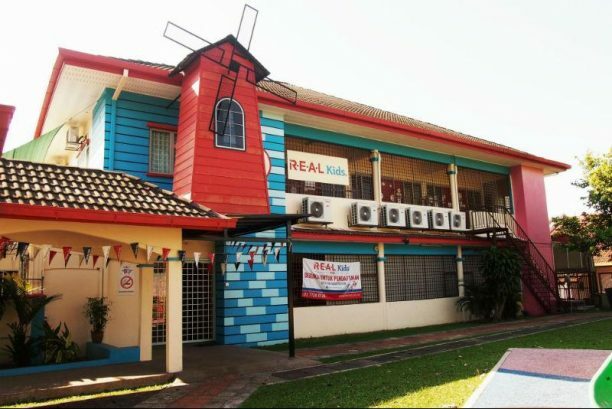 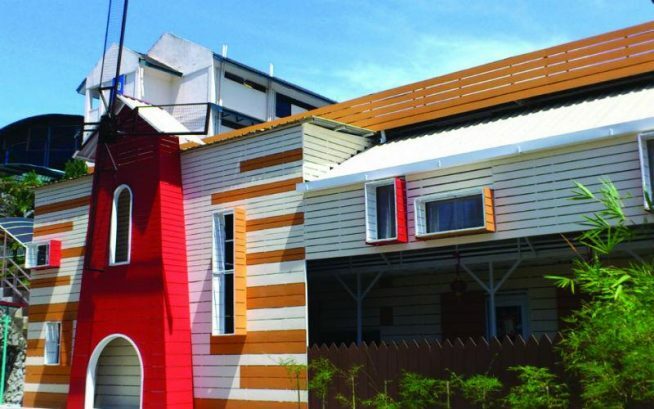 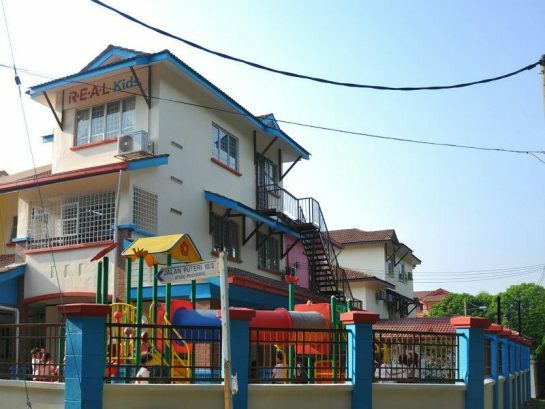 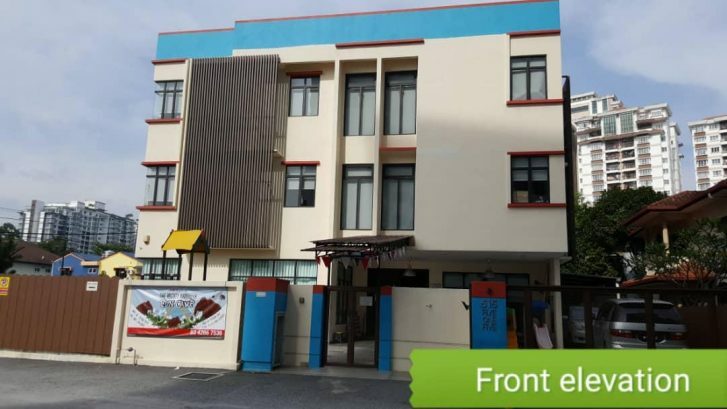 R.E.A.L Kids, formerly known as Child Enrichment Centre (CEC), was first established in 1986. 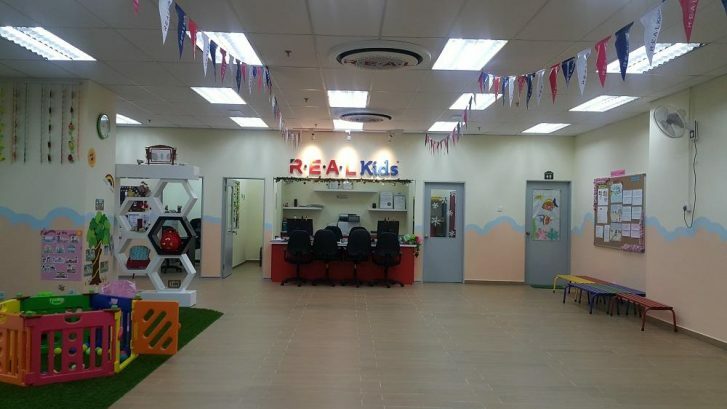 Today, R.E.AL Kids is one of the largest owner-operated kindergarten chains with more than 30 centres and 5,000 students nationwide. 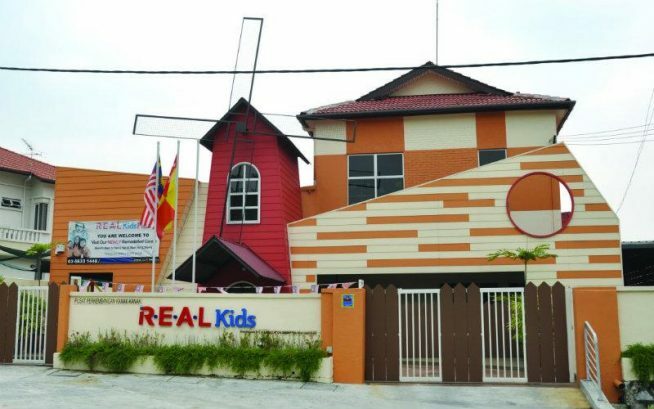 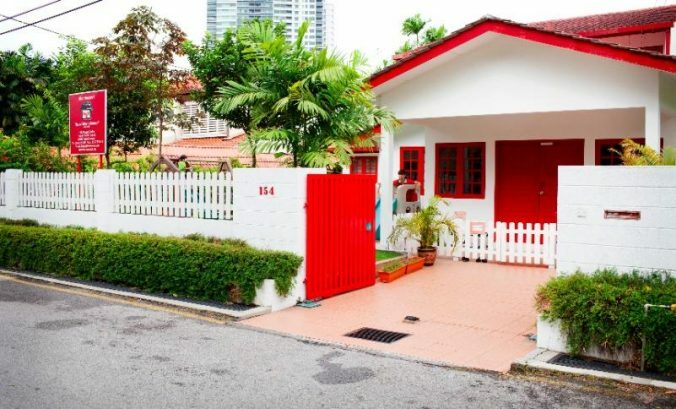 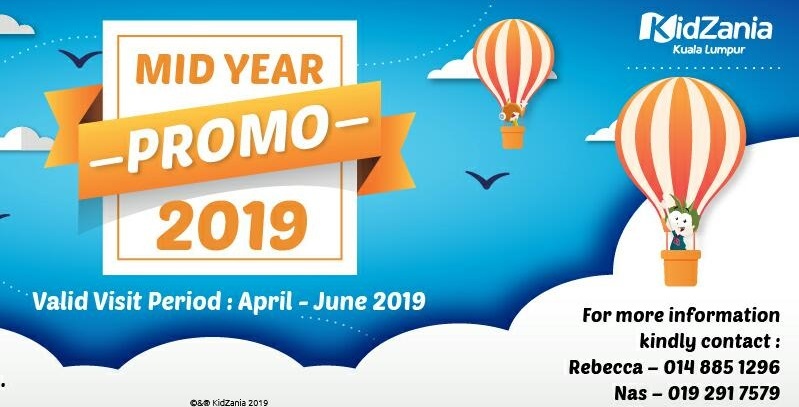 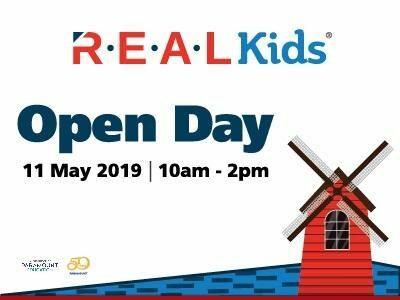 R.E.A.L Kids is also the pioneer in adopting the Multiple Intelligences approach (founded by Dr. Howard Gardner) in preschool education in Malaysia. 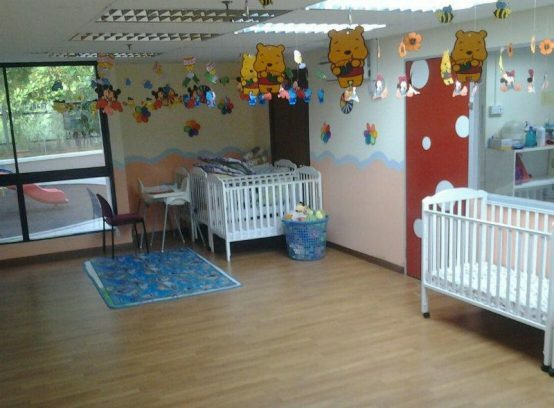 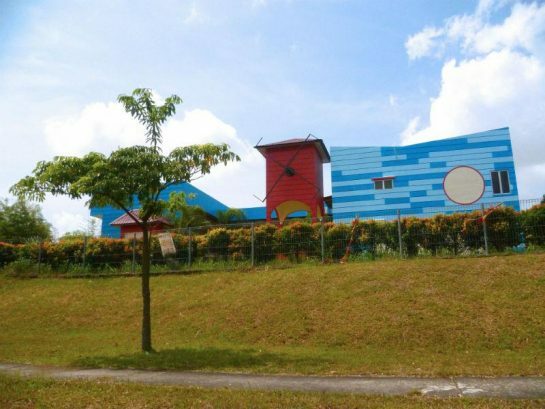 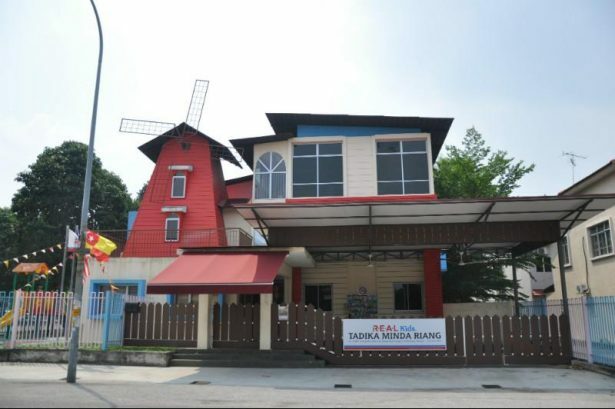 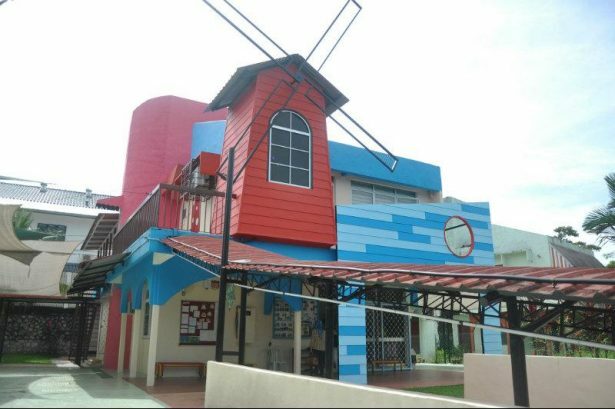 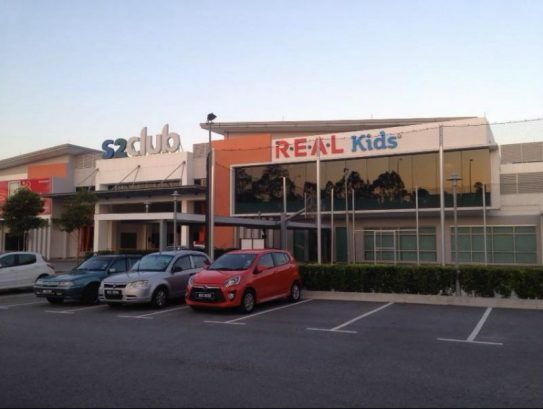 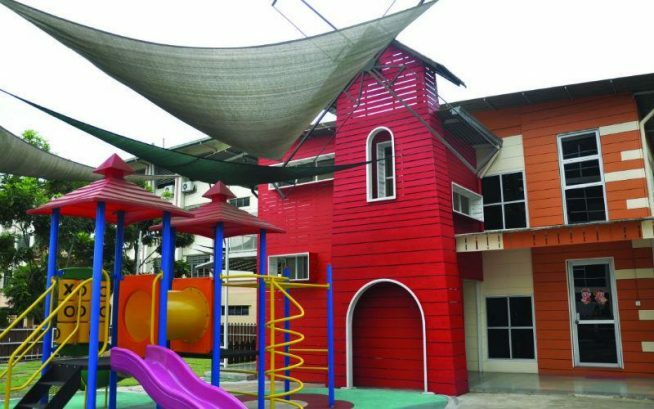 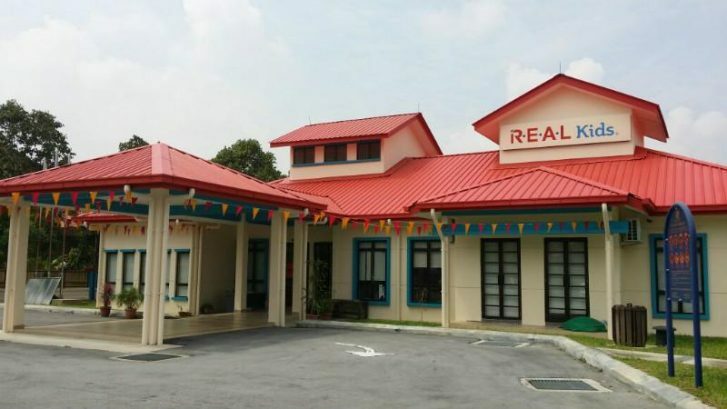 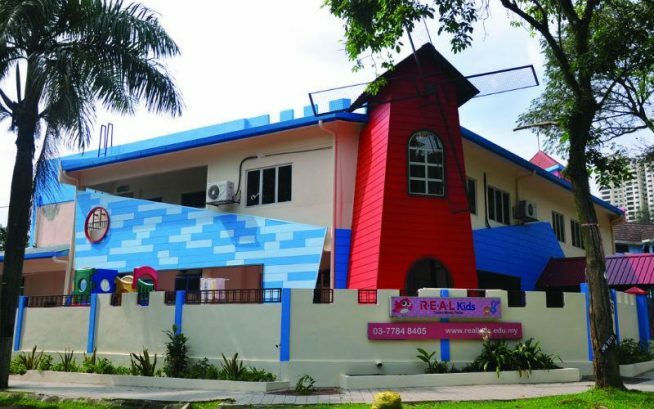 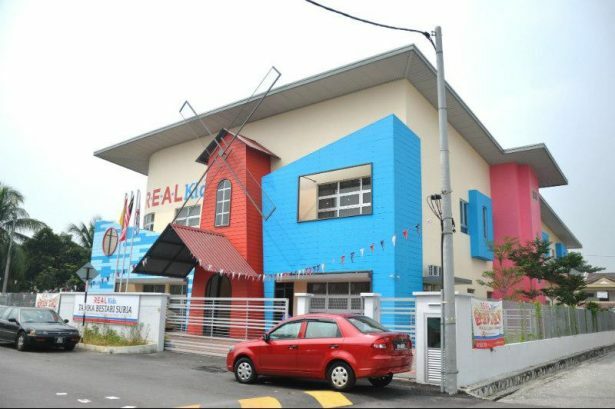 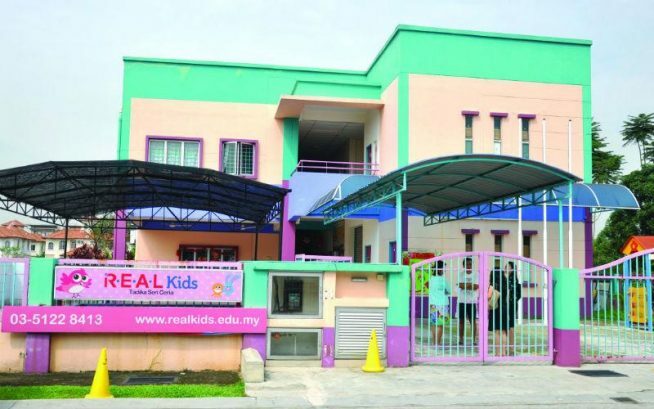 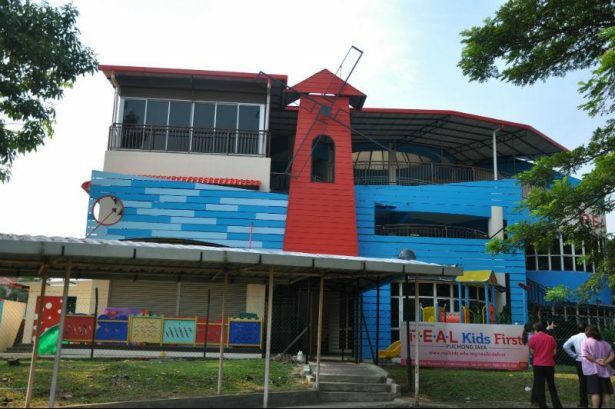 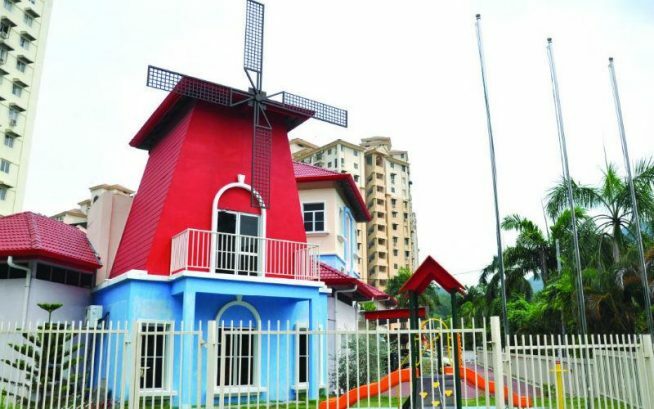 With a vision of establishing R.E.A.L Learning Centres in every community, the preschool chain’s new centre - R.E.A.L Kids Setia EcoHill - is set to provide preschool children a host of enrichment lessons and extracurricular activities through its R.E.A.L Kids Plus full programme that delivers a meticulously-crafted curriculum based on the new ‘R.E.A.L Kids Learning Journey’ philosophy. 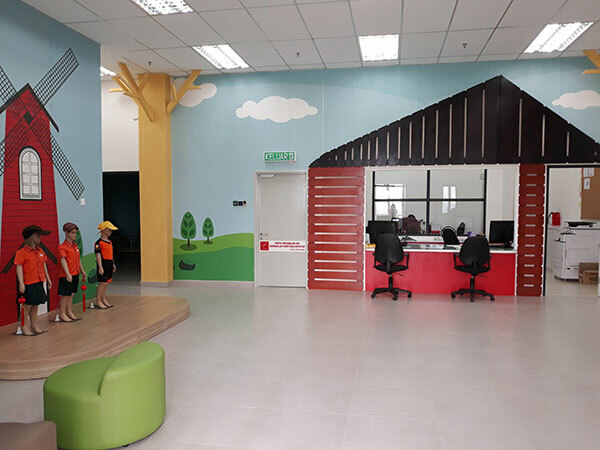 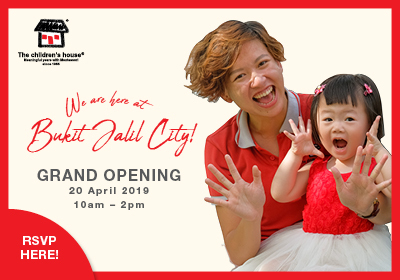 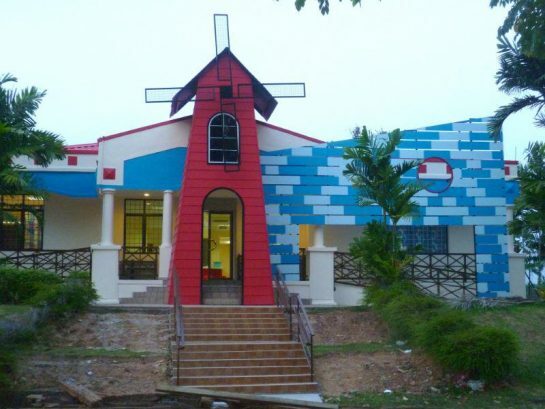 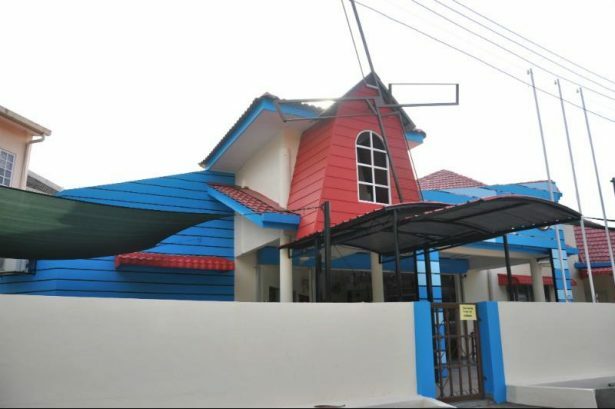 The centre; located within the premises of the Club 360° clubhouse at the sprawling Setia EcoHill township in Semenyih, Selangor; offers facilities such as a swimming pool, a gym, a multimedia room, a music room, a library, a playground, and a culinary area, among others. 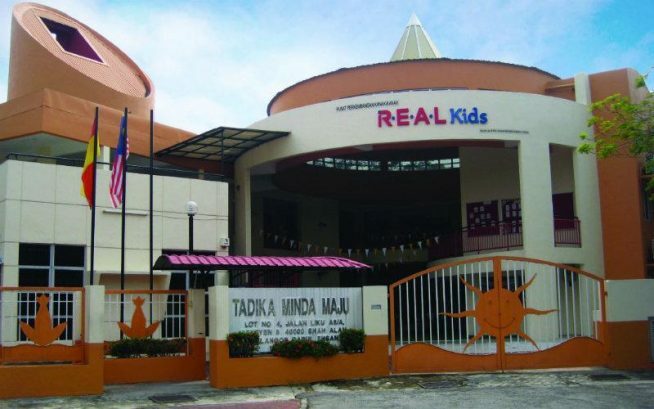 With a focus on character education, R.E.A.L Kids offers programmes that blend character development, living skills, interesting stories and activities that are geared towards helping students reinforce social skills, critical and creative thinking, ethical decision making, conflict resolution, and self-esteem. 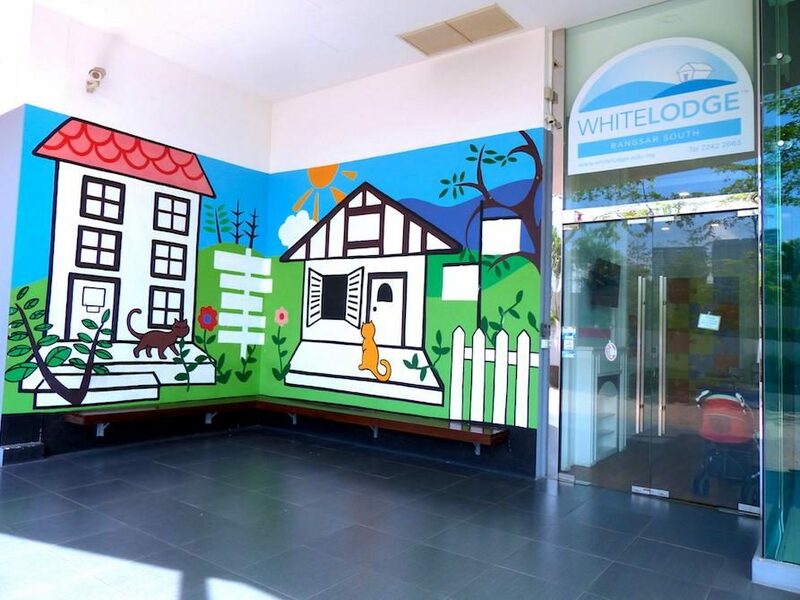 These programmes are filled with opportunities to engage children in learning and adopting positive character values that will serve them well for life. 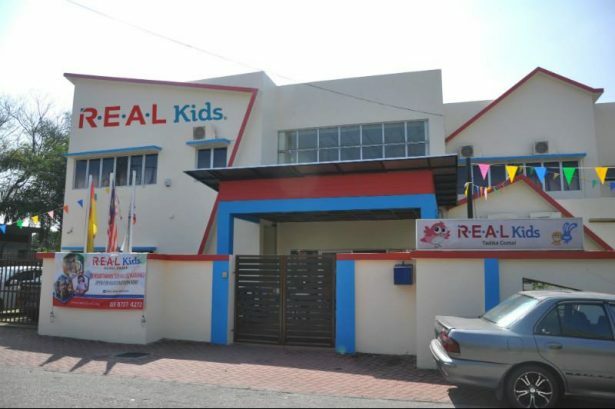 R.E.A.L Kids provides children ample opportunities to build basic language and literacy skills such as speaking and listening through comprehensive and holistic programmes that expose children to various sounds, words, as well as their meaning and use. 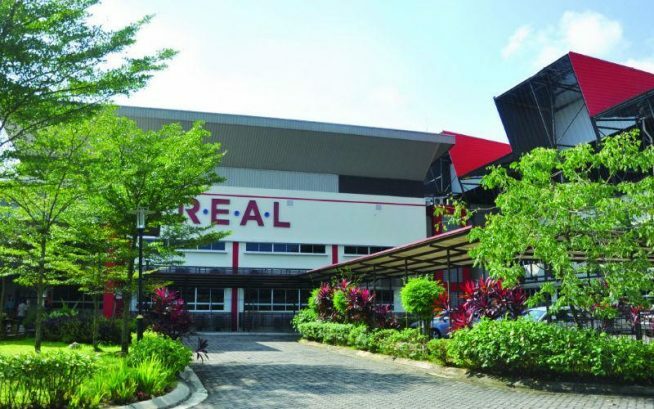 Another area where R.E.A.L Kids students are given opportunities to engage in is STEM learning; which develops critical and creative thinking, problem solving, and digital technology skills through activities such as culinary art, LEGO Robotics, and more. 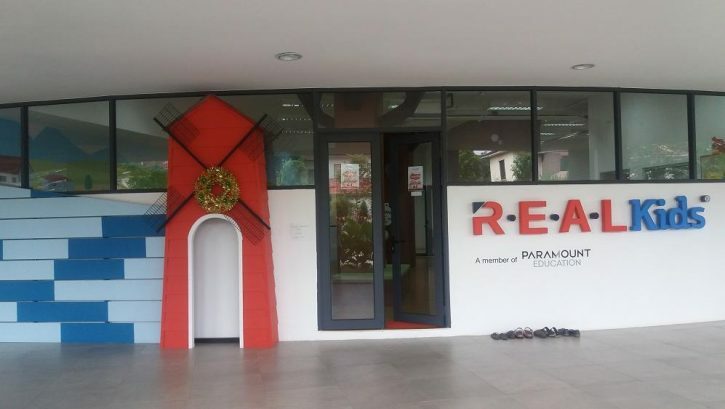 The R.E.A.L Learning Journey integrates STEM learning that taps into children’s natural curiosity and provides avenues to be active participants in their own learning. 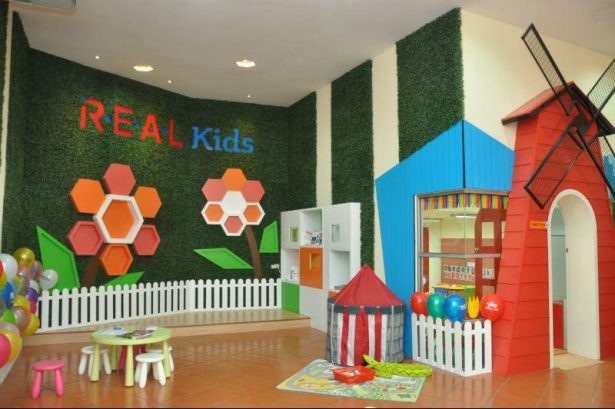 STEM education at R.E.A.L Kids encourages children to explore and investigate. 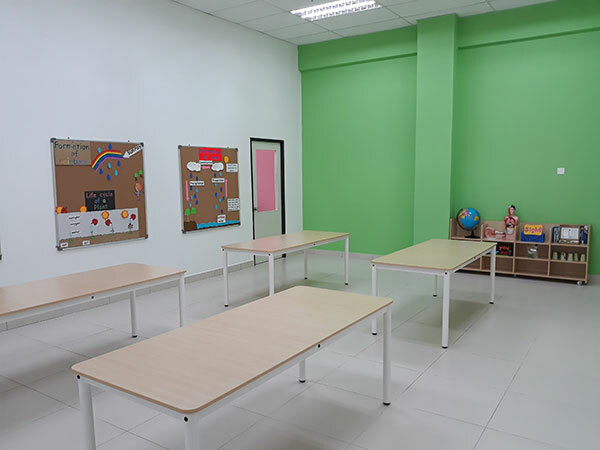 This helps to create a solid foundation for future learning. 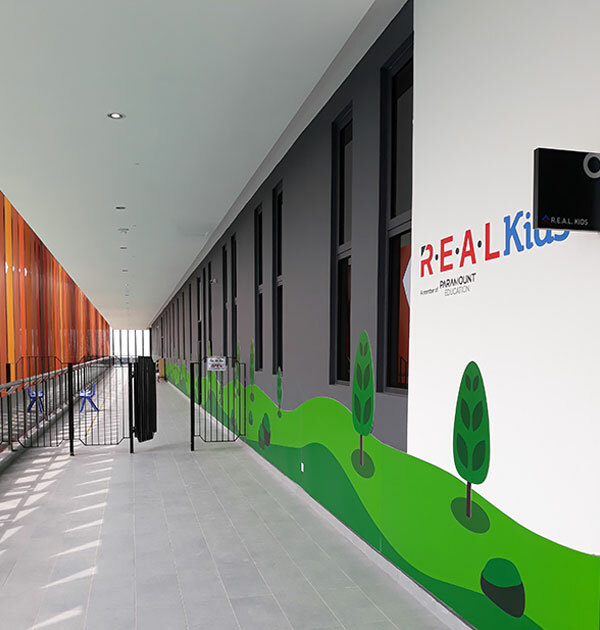 The R.E.A.L Learning Journey also puts great emphasis on children’s all-round development that includes physical, mental, social, and emotional well-being. 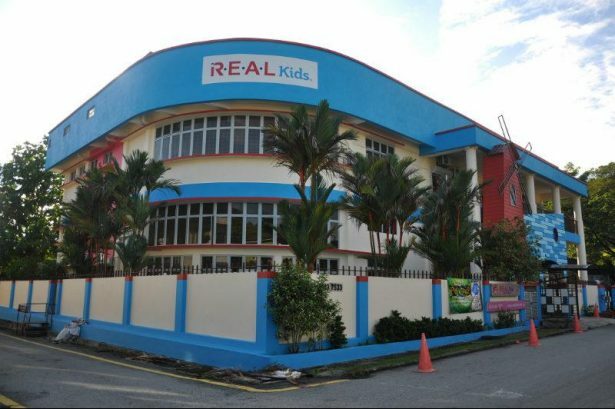 R.E.A.L Kids students learn to develop the knowledge, skills, and attributes needed for the overall growth of these areas. 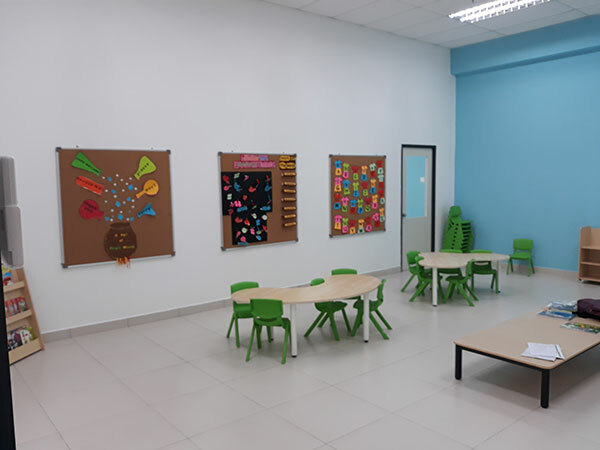 By doing so, they also learn to love themselves and this strong sense of self worth injects children with confidence and optimism that maximise their learning potential. 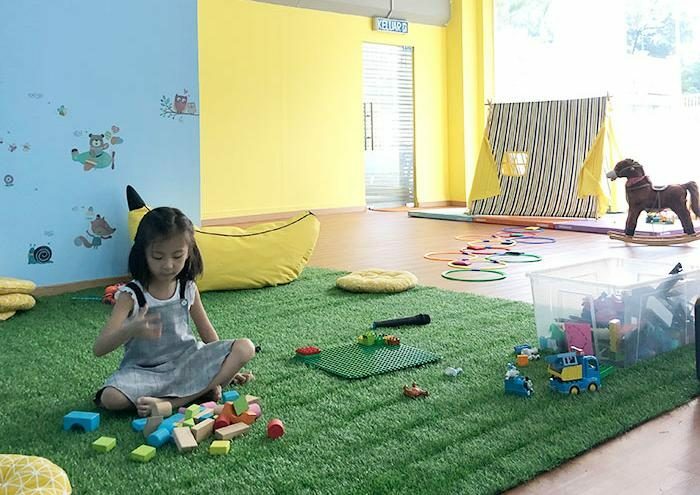 Children develop their own unique characters and interact in a variety of ways. 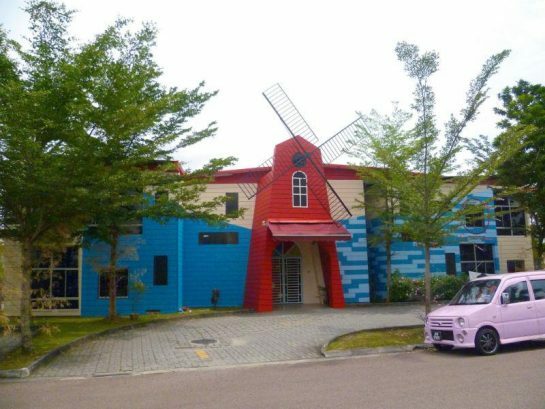 Nonetheless, they are social beings who are drawn to being part of a group. 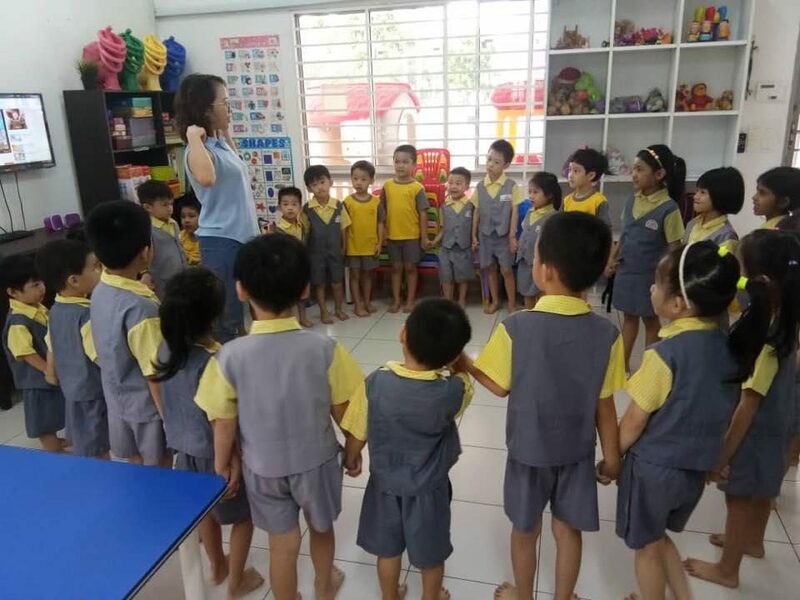 They learn to develop themselves as individuals just as much as they need to develop themselves as members of a community. 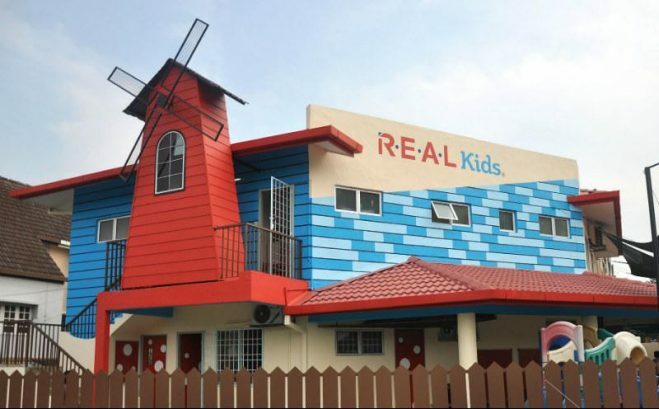 R.E.A.L Kids promotes community building through various activities that help children foster a strong sense of belonging. 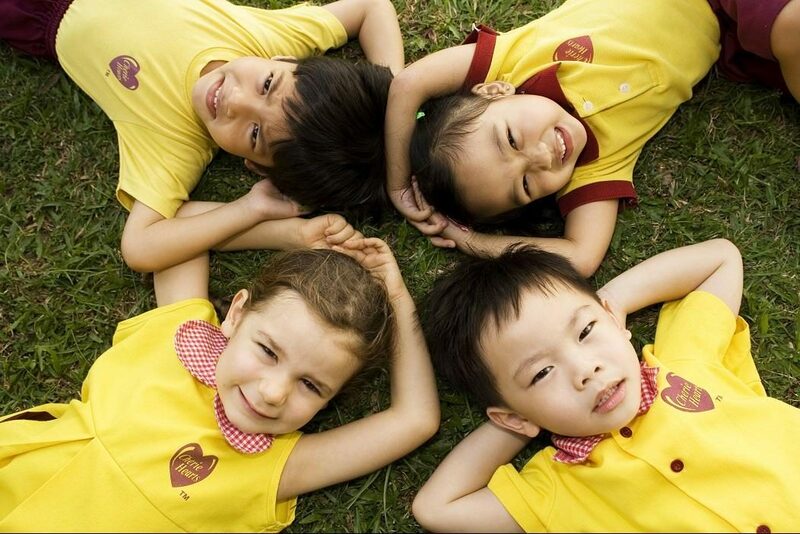 As their social skills and confidence grow, they would blossom into caring, supporting, respectful, and helpful members of society. 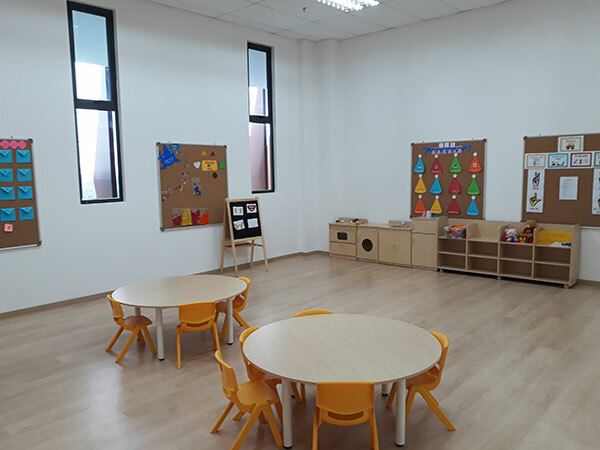 The expressive arts which include creative art and design, dance, drama, and music, are crucial in developing children’s creative interests. 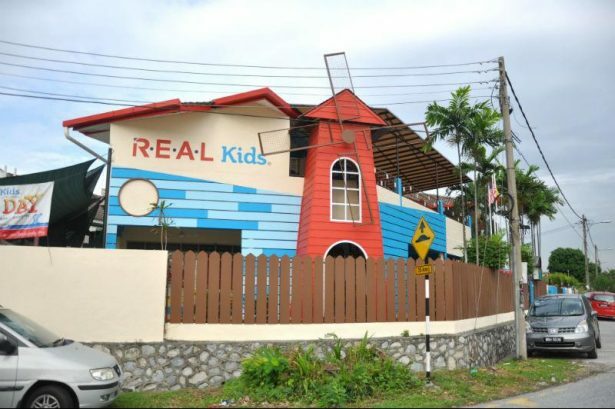 At R.E.A.L Kids, children are given proper platforms to hone their skills and talents in these activities; with the R.E.A.L Learning Journey also encouraging children to explore and play with a wide range of materials that help transform them into resourceful, imaginative, and creative individuals.